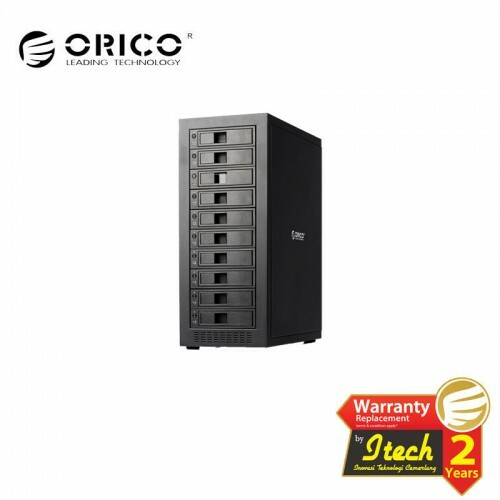 By buying this product you can collect up to 130 loyalty points. Your cart will total 130 loyalty points that can be converted into a voucher of Rp‎ 130.000. 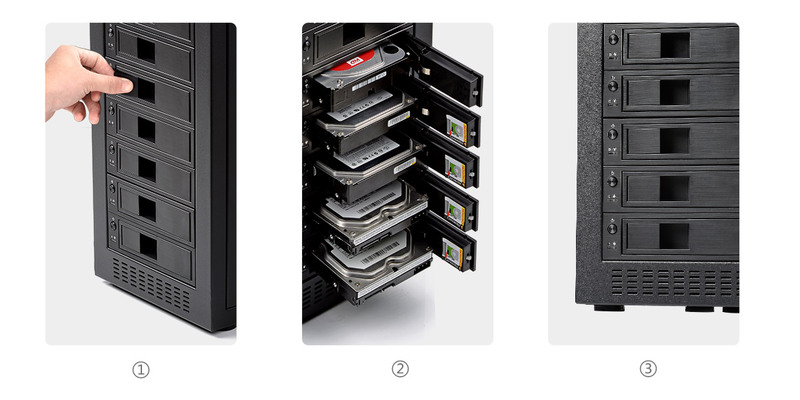 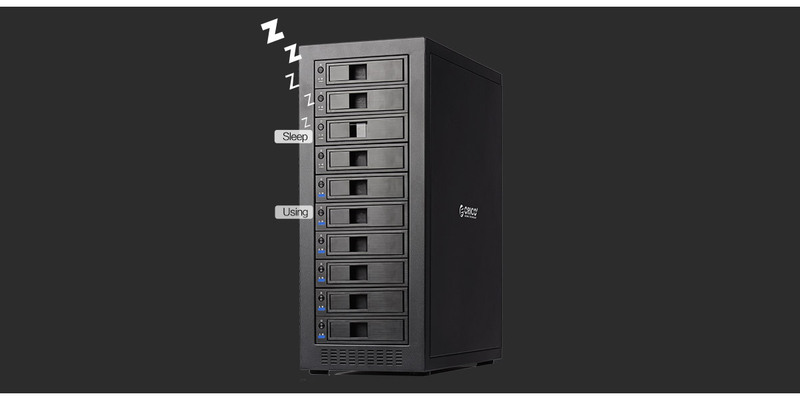 Support 10 3.5 inch SATAIII hard drives; transfer rate of SATAIII is up to 6 Gbps, backwards compatible with SATAII,I; realize mass storage of up to 8TB for each bay, no worry lack of storage space. 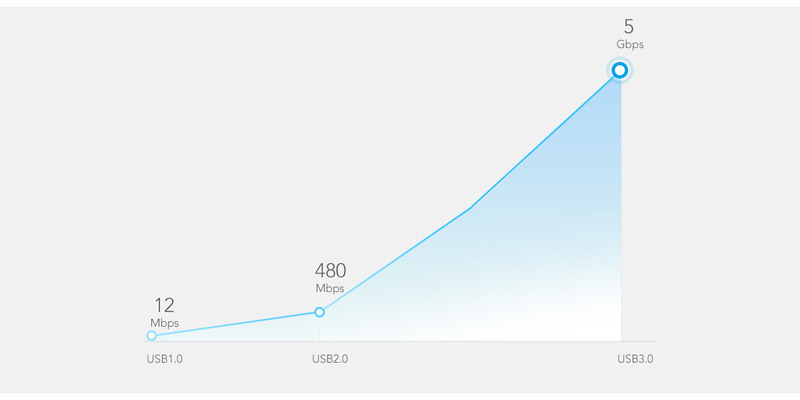 Transmission speed reaches up to 5 Gbps, 10 times faster than USB2.0, reverse compatible with USB2.0 / 1.1. 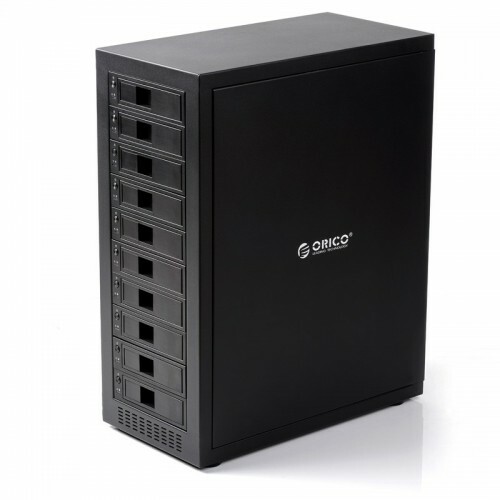 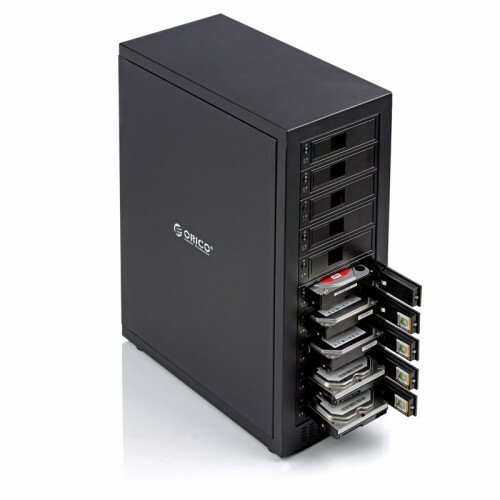 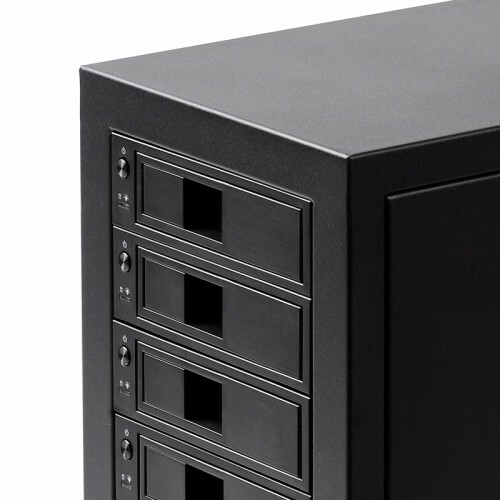 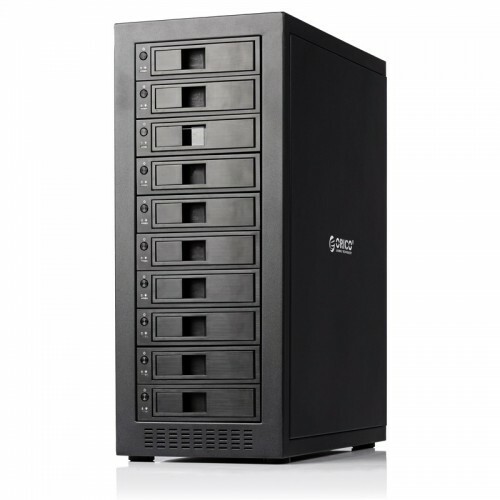 Install hard drives without any tools and screws; plug and play, hot swapping supported. 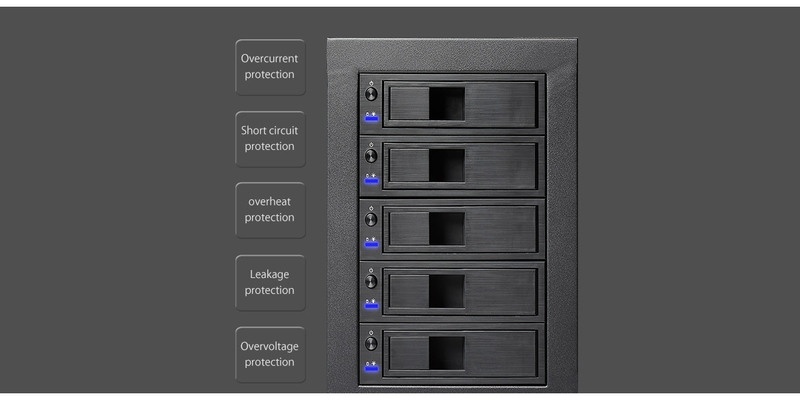 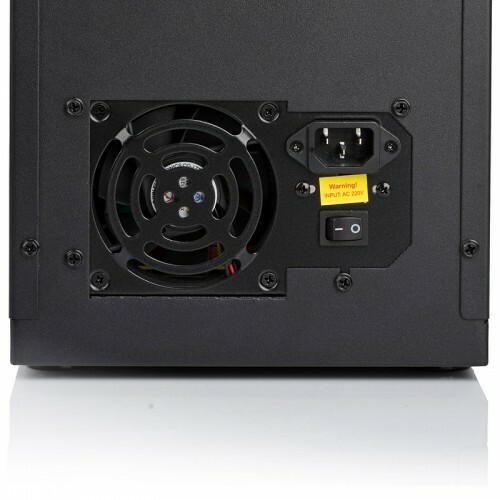 Exclusive circuit protection system ensures the security of equipment and hard drive; Intelligent cooling fan provides a perfect effect of heat dissipation, besides mute. 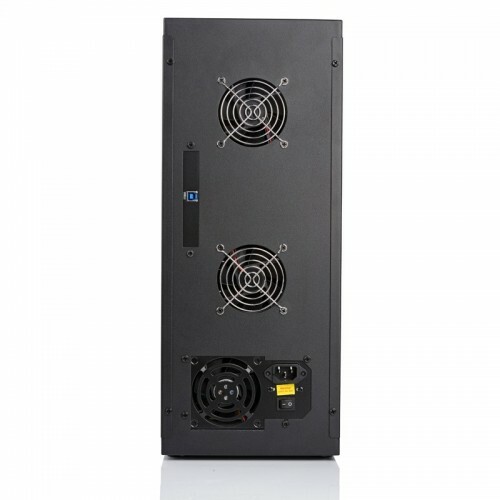 The dormancy function decreases heat and abrasion of hard drive, also saves energy. 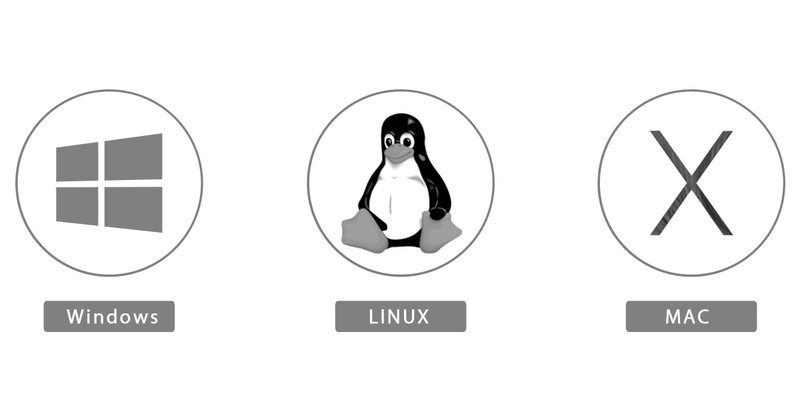 1088USJ3 is compatible with Mac OS / Linux / Unix / Windows 98 and above.